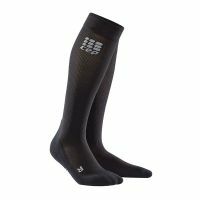 Don‘t let the dark stop you! 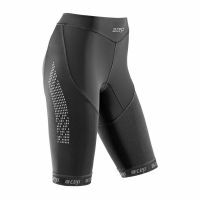 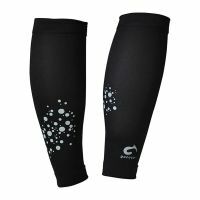 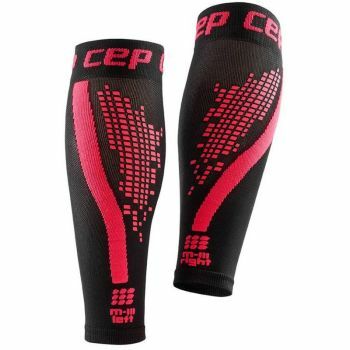 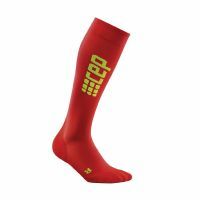 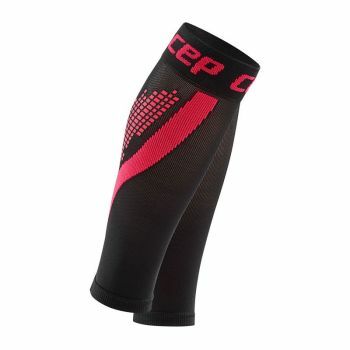 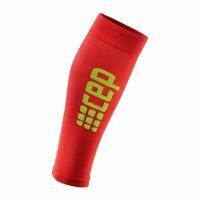 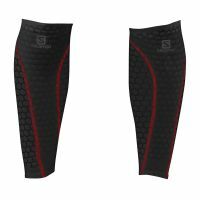 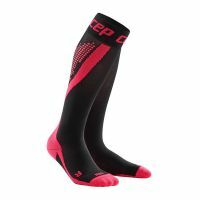 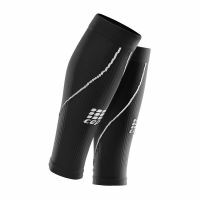 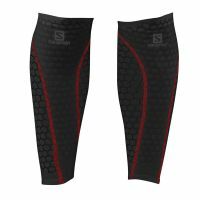 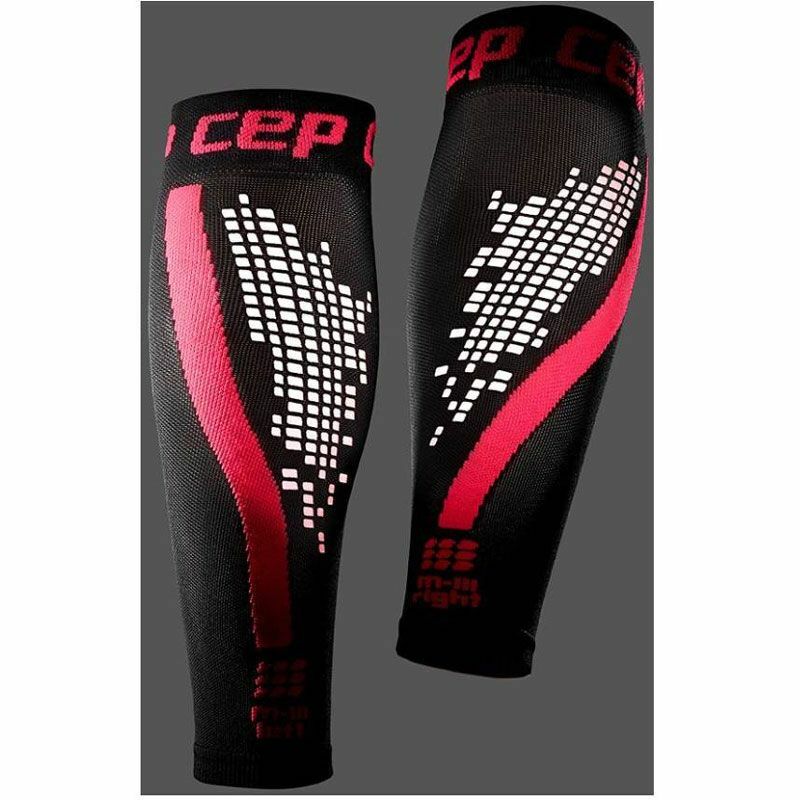 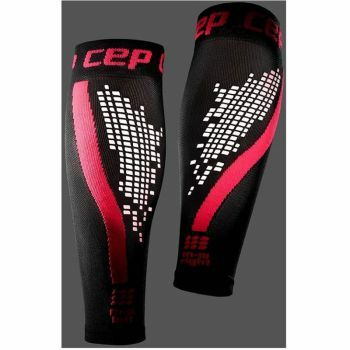 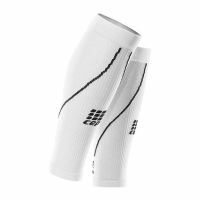 CEP Compression Nighttech Sleeves combine our true compression profile, found in our acclaimed Calf Sleeve 2.0 and add style and safety with new reflector dots. 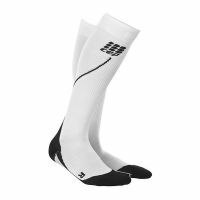 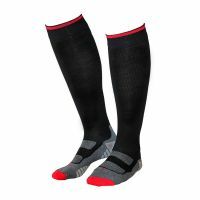 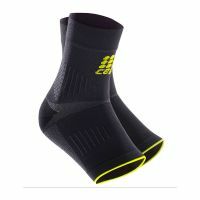 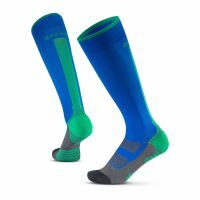 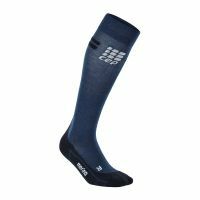 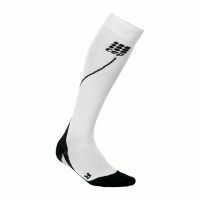 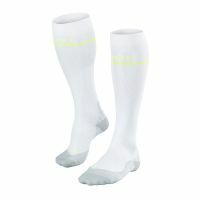 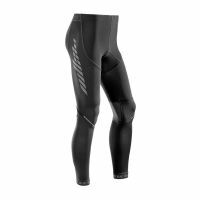 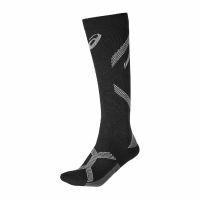 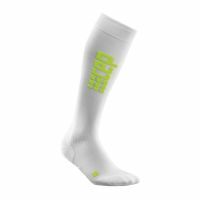 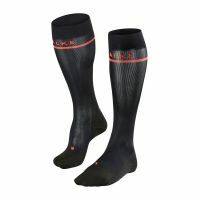 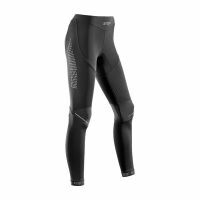 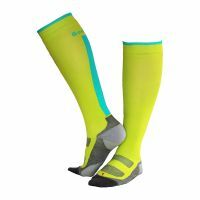 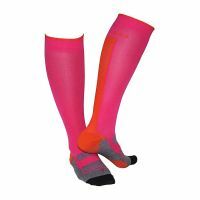 It is important to be able to continue training in the fall and winter when the days get shorter and visibility is poor; highly reflective colored dots on the back of the socks ensure maximum visibility.